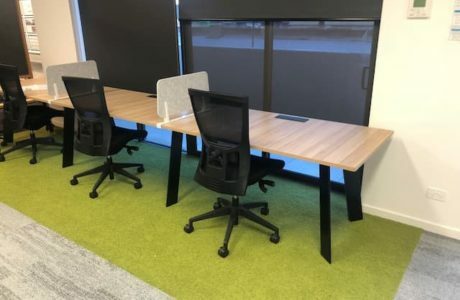 If you’re bursting at the seams with people and want to keep productivity high, we can enhance your current office space into a revived, newly-furnished productivity machine. The best part? 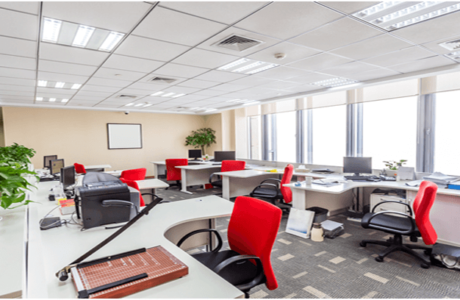 Workspace refurbishments don’t even have to start from scratch. 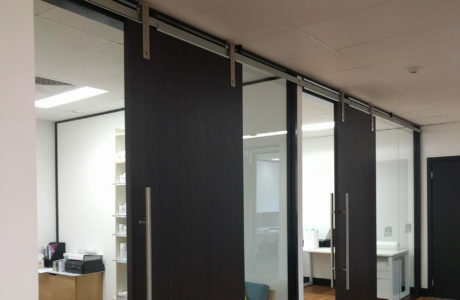 We can easily take your current setup and mould it into a new creation, using partitions and existing walls to create extra desk space or smaller storage units that stack on top of each other. We’ll work hard keep a focus on the happiness of your employees, thus ensuring a well-polished work environment for everyone to enjoy for years to come. 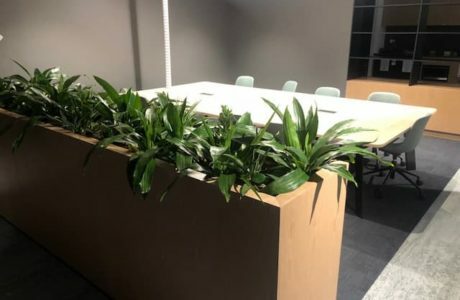 Do you feel that most office fitout companies spend their time telling you how you should style your office space, instead of asking how you want your space to look like or how you need it to function? We’re not like most companies. We cater to your office needs, from the first idea to the final arrangement. Of course, we’re happy to share our inspired ideas, giving you trustworthy insight from experienced professionals. 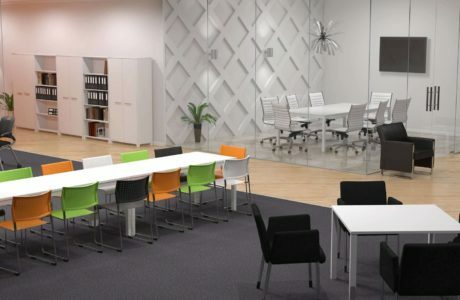 Next Gen Interiors goes beyond the average setup, blending comfortable furniture and sleek, modern workspace designs to enhance your unique space and leave you with an ideal business environment. So think big. Tell us your most outrageous workspace ideas. Because we’ll make them happen, regardless of budget or size. 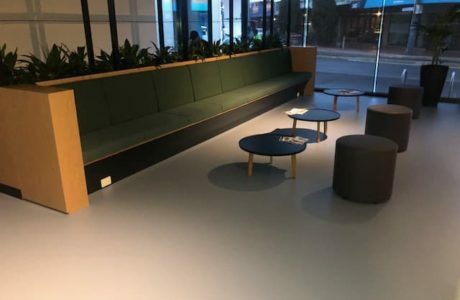 Next Gen Interiors is a professional, dedicated commercial workspace refurbishment service based in Melbourne ready to take on tough projects and produce amazing results. We encourage all of your most fascinating ideas and opinions. That just makes our job (and your workspace) more fun. Throughout the years, we have learned that there’s a fine line between art and science, as well as aesthetics and functionality. And we’re available to share our knowledge with you and your employees anytime. From a small home office to a thousand strong workforce, Next Gen Interiors can transform your office into a beautiful and functional workplace. Whilst watching your company grow and succeed is a great feeling, seeing your office quickly running out of space is less than ideal. 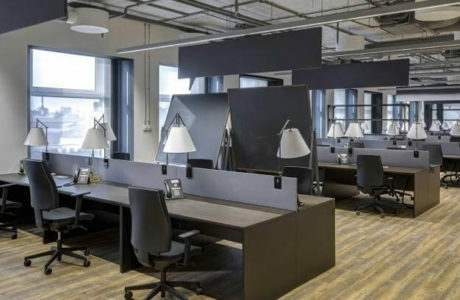 When it’s time to regroup and undertake a workspace refurbishment, there’s no need to get overwhelmed by the unimaginable amount of work ahead. We prides ourselves on exceptional project management and we’ll be taking on everything from tenancy assessment to planning, re-design to exchanging furnishings and construction. Moving back into the office will never feel so easy, as your employees won’t even need to undergo an adjustment period. Let us give you a fully-refreshed workspace in a timely manner; an experience you won’t find anywhere else. 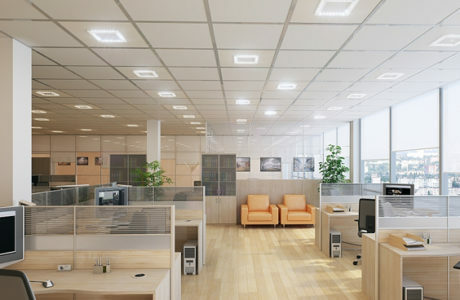 For a partial or complete workspace refurbishment, call our team today for a free quote.